This entry was posted in Gradcast and tagged Gradcast, Gradcast.com, interview tips. Bookmark the permalink. 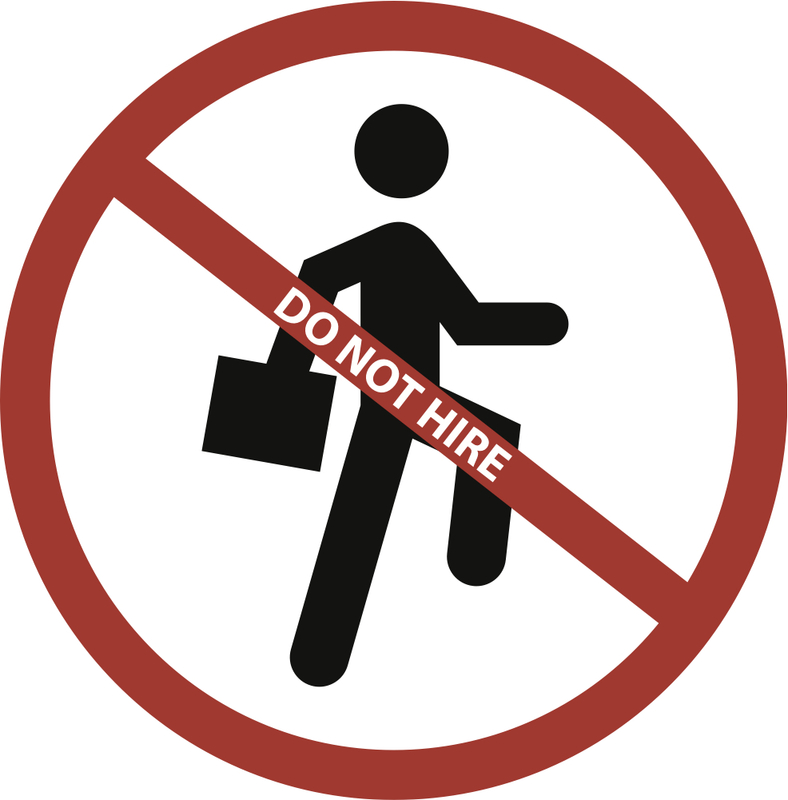 « Nobody Will Hire Me…What am I Doing Wrong?